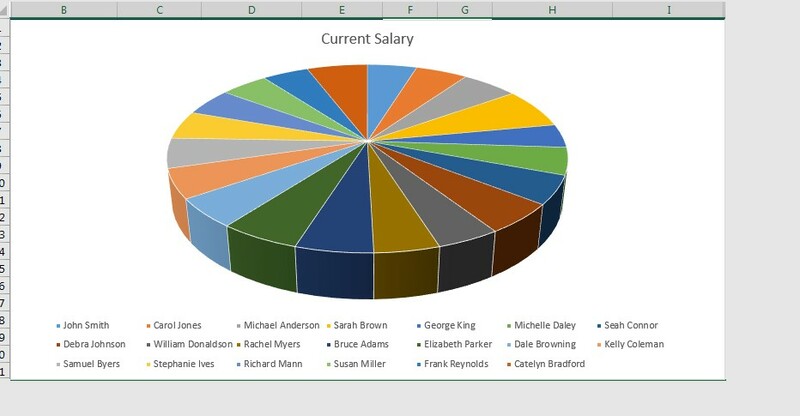 Today’s Excel blog post comes directly from a Learn Excel Now customer who was having trouble formatting her spreadsheet. She wanted to hide the extra rows and columns of the spreadsheet grid after creating a chart. And she can. For today’s example we will take the following spreadsheet and create a chart. Then we will format that chart so that it is the single image in the worksheet. Using the keyboard shortcuts to go to the last row and column can come in handy in many situations. 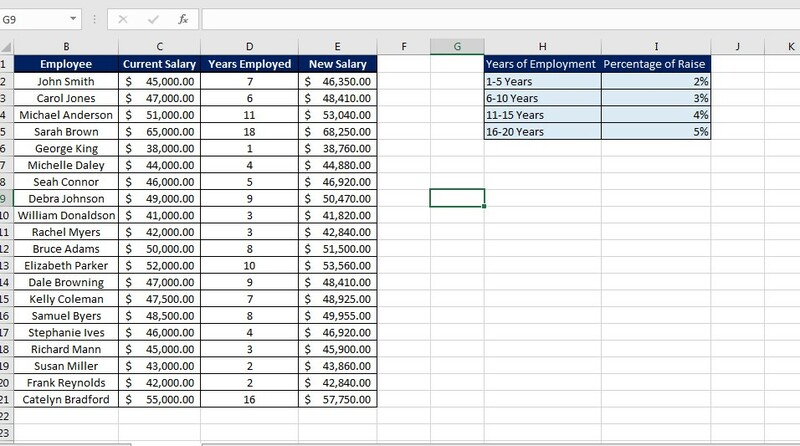 Anytime you want to make the spreadsheet a close off image, you can hide those rows and columns. We here at Learn Excel Now hope you feel comfortable using this convenient formatting tool. I would like to add one comment… never-ever-ever hide Row 1 or Column A. I see in this demonstration Column A does not show and Row 1 is included in what rows are being hidden. This is a neat trick. However, I am using Excel 2016 on a Mac and I was unable to find a corresponding shortcut key combination to highlight all rows or columns below or to the right, repectively.